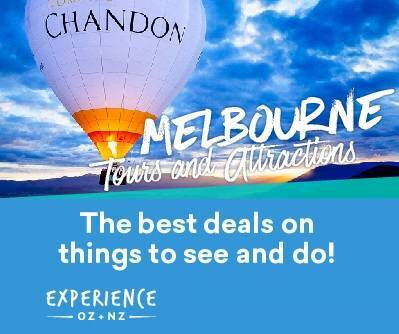 ibis Melbourne has also teamed up with Experience Oz to bring you the best day tours, attractions, cruises, activities, Great Ocean Road tours, Phillip Island Tours and many more things to do in Melbourne. All with NO booking fees! Click on the button below and let us take care of you while you see what Melbourne has to offer!